6 x 75cl Matured in Wood 20.5% Vol. These are probably the most appreciated Ports from our House. Colheita Ports are single year Ports of a high quality level which have to be matured in wood for at least seven years. Normally they are bottled just before they leave our cellars, which may happen much later than the 7th year of age. 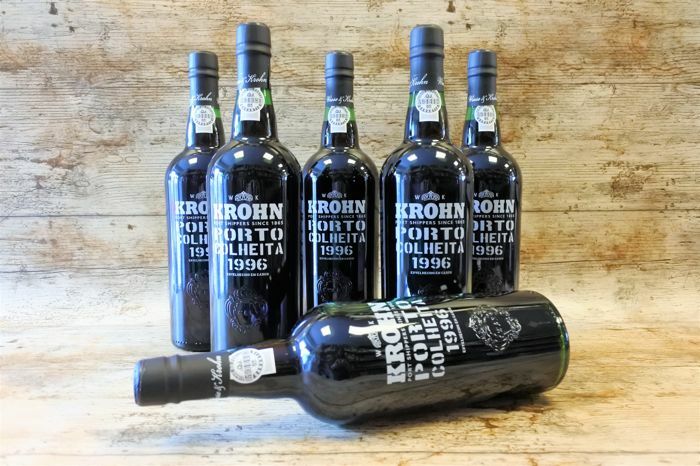 For this reason, our Colheita Ports generally remain in wood for long or even very long periods, and acquire with time the characteristic mahogany colour of the old Tawnies, a fine and complex bouquet, a nutty character and a silky texture. 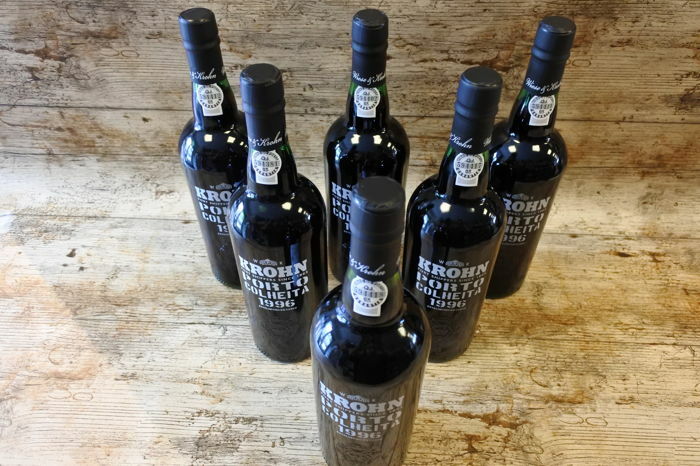 While remaining in the cask, they have to be regularly submitted to the reapproval of the Portwine Institute. On the other hand, after having been bottled their labels have to state the vintage and the year of bottling. The risk of throwing a sediment in the bottle is small, due to the long ageing in wood. Once the bottle has been opened, you have not to drink it out the same day - just stop it well, and leave it like that as long as you wish. A next time you open it, the fine aromas and flavours will still be there. 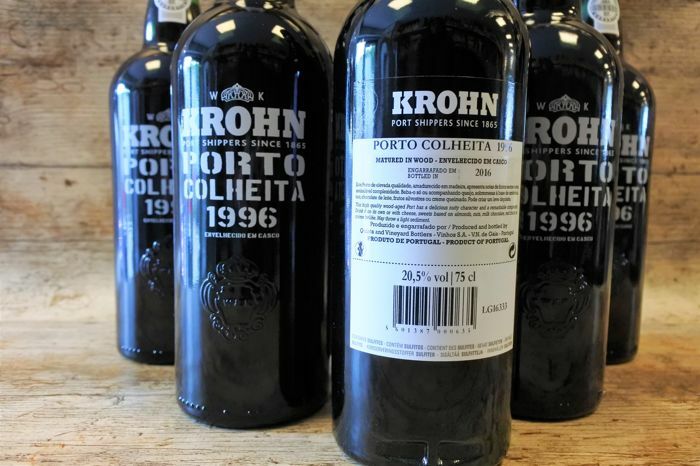 Take a Colheita Port after meal with creamy cheeses like Brie and Camembert from France or Serra from Portugal. Take it also with grilled chestnuts or crème brulé. If you are a smoker, don't miss the opportunity to enjoy a Colheita with a good cigar. 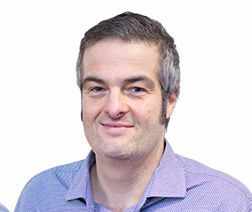 Puedes recoger este lote en persona: Rotterdam, Países Bajos.